As I have previously written, we don't get to see or hear about our hero very often after we controlled them. While I briefly touched on the issue with talking about what happened to the old heroes, I'm going to go into that a little more now, as promised. As we know, the misuse of a single pronoun to describe the Nerevarine (the hero from Morrowind) in Skyrim caused quite a bit of controversy. 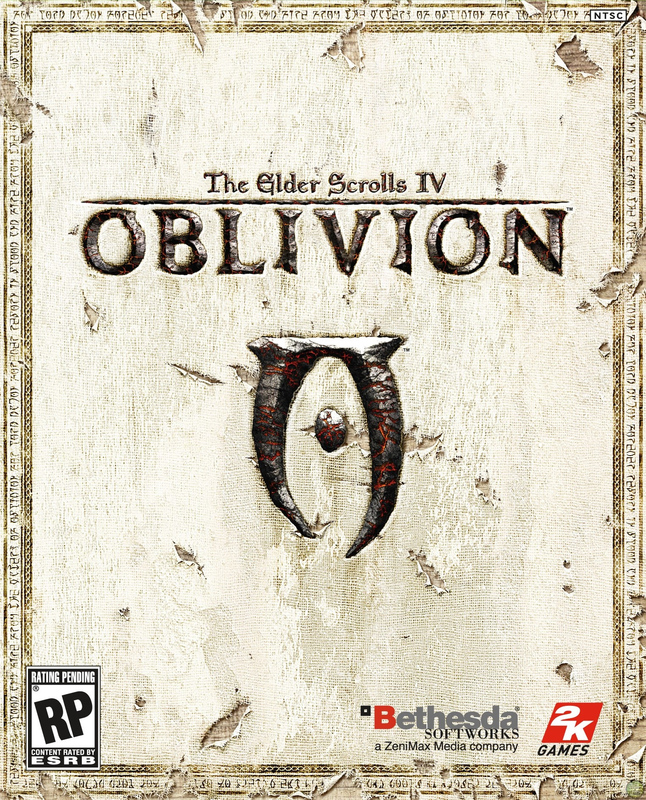 But that wouldn't even be the first time that one of the sequels caused an issue with the Nerevarine, Oblivion also got in on that action. During some routine wandering around the breathtakingly beautiful province of Cyrodiil, you will eventually run into two NPCs having a conversation in which the following line of dialogue will be uttered: "Rumor has it the Nerevarine has left Morrowind on an expedition to Akavir, and has not been heard from since." And that single bit of text ignores the single most important duty of the Nerevarine, to be the Protector of Morrowind. At the end of Morrowind's main quest, you have successfully defeated Dagoth Ur (which always came off as somewhat tragic to me, but that's not the topic for today) and stopped The Blight from ravaging Morrowind. For your amazing accomplishments, Vivec (if you didn't kill him already) will give you the title of "Protector of Morrowind": "The blight is gone, and we have survived. Now we must dedicate ourselves to rebuilding the Temple. And you must dedicate yourself to your responsibilities as Protector of Morrowind. There is much to do. You still have Kagrenac's Tools, potent weapons, and the wit and experience of a proven hero. The Tribunal and the Temple are happy to yield to you the duties of fighting the enemies of Morrowind." So to summarize, the Nerevarine was entrusted with the safety of all of Morrowind, and then promptly left Morrowind for good. A measly six years later, the Oblivion Crisis happens and decimates Morrowind. Good job, oh mighty Protector of Morrowind! I hope Akavir was nice. But after such tragedies, surely the Nerevarine would return to his (look at me, abusing pronouns just like Bethesda!) people, right? 4E 5 would once again continue the nasty string of bad luck for the Dunmer with the Red Year, and the Nerevar Reborn seemingly out of the picture for good. For someone who was supposedly the reincarnation of one the greatest Dunmer leaders ever, the Nerevarine left them in a really, really bad way. 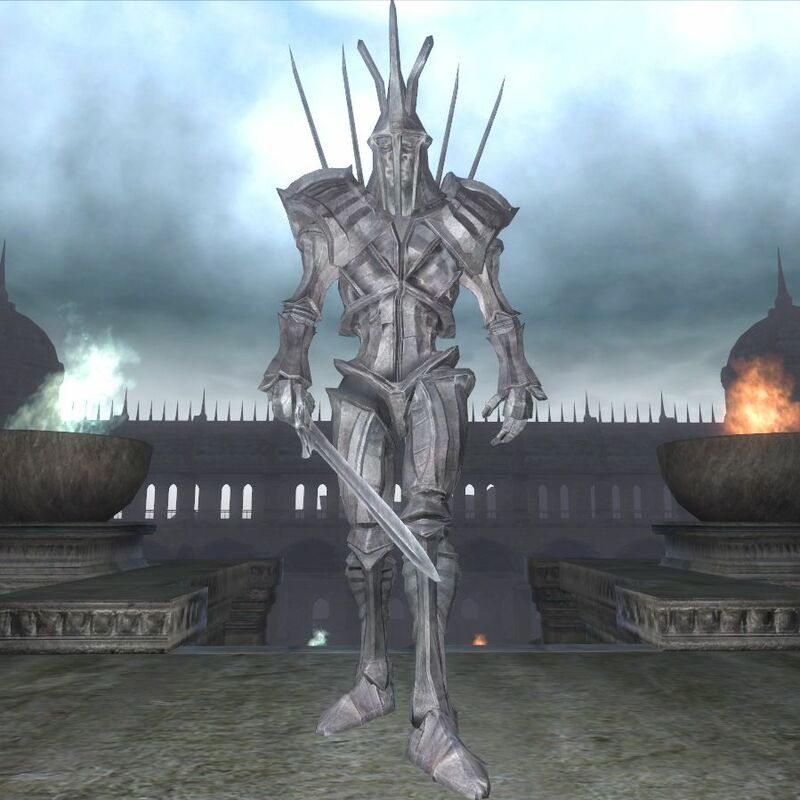 I personally believed that the departure of the Nerevarine had more to do with getting him out of the way for the Champion of Cyrodiil, but considering the countless anguishes that were tossed at the Dunmer people immediately afterwords, it just feels like the Nerevarine was more a part of the problem for the Dark Elves than any kind of savior. While I find that in light of the future of his people, the disappearance of the Nerevarine seems to be too poorly thought out, I can't help but wonder if we wouldn't be more upset if we did not get an explanation for why he wasn't there. If the Nerevarine was just ignored for the sequels, wouldn't there be more of an uproar? Let's think of how that series of events goes, without that single line of dialogue explaining what happened to your old character. We hear nothing about the Nerevarine, and Vivec disappears alongside him. So the Oblivion Crisis happens, cities like Ald'ruhn are destroyed by Daedra, and apparently the Nerevarine just doesn't do anything. The Ingenium is created, and the people of Morrowind are actively sacrificed to this dark machine, while the Nerevarine remains aloof to their fate. Argonians invade Morrowind, but the Nerevarine doesn't take on his role of old and lead the defense. 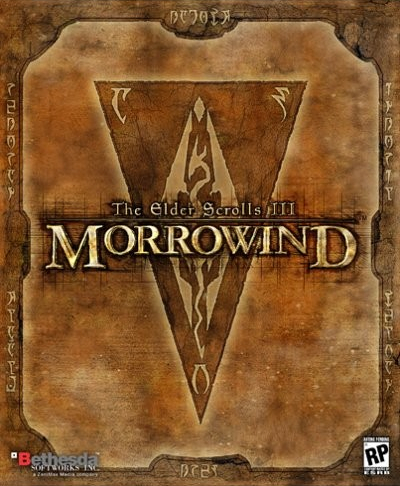 A mass exodus from Morrowind occurs, while the Nerevarine does not help manage the relief efforts. By not explaining why the Nerevarine wasn't there, one of the fan favorite heroes becomes one of the most despicable figures in ES history through simple inaction. 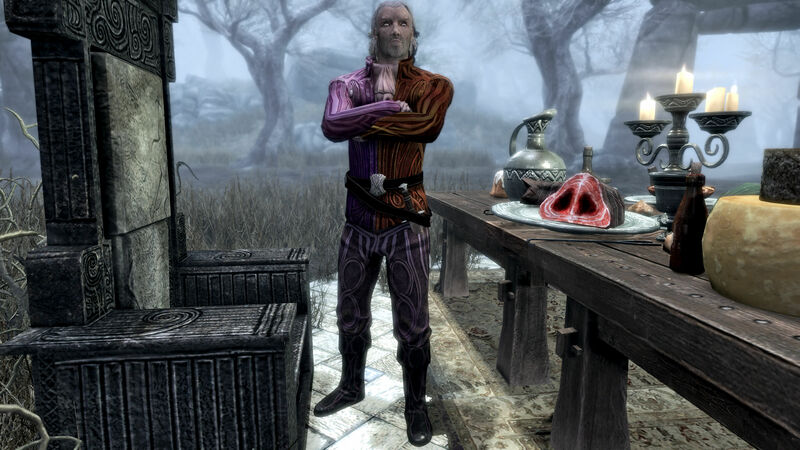 The "ignored" Nerevarine, despite having the same list of crimes as the one we have, is just simply so much more unlikable as his lack of action would go unexplained. That is to not say I agree that the Nerevarine should have just disappeared, I would have preferred him to remain involved in events, even if we don't get to see him again, but the Akavir explanation is better than none at all. Barely, but it is still preferable to me. Any issue with the hero from Morrowind still has nothing on the sheer chaos brought on by the Champion of Cyrodiil's fate, however. And that's the topic of the next entry in this look at the fates of our heroes, after we control them. As a little note, I'm sure you noticed I skipped over the Agent from Daggerfall. That's because his or her fate is more clear cut, on account of his or her death at the end of his or her adventure. Bit tragic, but at least it doesn't leave room for a few hundred words worth of ranting about what he or she should be doing. What happens when you take a blank slate of a character, and you make that non-character the main character, or at least the character from whom's perspective the story is experienced? You get a bunch of people who get extremely attached to the character. When you let them design the character as well, they feel like they own that character. Character creation is one of the most appealing parts of the Elder Scrolls franchise. Getting to lovingly sculpt your virtual avatar into the exact shape you want is a great bonding activity for the player and player character. Once you're done, you have invested some time into the development of the person you'll be controlling, and thereby making you invested in it. There is no issue with creating character investment by having the player generate the character, unless that character is in anyway important to the game world. There have been quite a handful of heroes in Elder Scrolls games, so I'm only going to talk about the first one in-depth today. I'm of course referring to the hero from Arena, the Eternal Champion. The Eternal Champion did not escape general notice, even if he is described as being "enigmatic", or as "courageous, indefatigable, and forever nameless" (his name was Talin, at least in the game manual). I'm not sure how it is exactly possible for his general traits to not be recorded. Uriel Septim VII honored his champion immediately after he was freed, saying he would have a place at his side. So did Uriel lie? Did he try to hush up the events? And if so, he did a terrible job of it. His biography mentions the events quite clearly, there was plenty of public documentation of the event. I just don't know how a person, who traveled across the entire continent, talking with countless people along the way, and even acknowledged by the most powerful ruler in the land after he rescued him, could not be famous. Or what about his involvement with Queen Barenziah and King Eadwyre, who were responsible for the information the Champion received through Ria Silamane? Considering his mentions in relation to the general history of the Empire, and his involvement with some of the most important historical figures of his time, how did he just disappear? Let's assume that the Eternal Champion, Talin, was a total recluse after the events of the game. He never did anything notable again. Or let's even say he died immediately after freeing the Emperor somehow. He just falls dead after the end of the game. He was still, while living and active in the events of the world, known by a huge number of people throughout the world. Arena absolutely required you to talk to random characters to find the dungeons where the pieces of the Staff of Chaos were hidden. And not just random people, the mages of the College, various rulers, people who would remember you and would likely even keep a record of you. Even if all of these very important people did not bother keeping any kind of record of you, after the defeat of Jagar Tharn, no one came forward and said they knew you? If I had to guess, there is no rational lore explanation available. The real answer is that Bethesda Softworks didn't want to define this character the player controlled and made, even if it means the game world needs to ignore the player character. They didn't want to take that bit of fun away from the player, believing that however they would define the character, they would piss off almost everyone, even people who made their version of the character in the described way. And there assumption was correct. One of the most common issues on this site is whenever we have to mention any of the heroes in the game, people will mess with it. They'll change character titles, character details, and will constantly argue about any policy relating to our management of them. While I'm going to talk about this more later, let's look at the hero from Morrowind, the Nerevarine. Neloth, a character who would most likely know the Nerevarine for most ways you could complete the main quest, called him "him" in his special return in Dragonborn. Not "him" if you were also a him, but him if you were male or female. And people were upset, even going so far as to call it a bug or an oversight. While it even kind of makes sense if he was male as his past incarnation, Indoril Nerevar, was, fans were still upset over having the option of him being female later called wrong. It is just impossible to give these characters, well, character, without upsetting the people who would want to see them further developed.